Perhaps one of the most expensive face masks I've been given the opportunity to try, the WOW Mask (£99.99 per pack of 5) is a luxury facial mask that's primed to fight the ageing process. After much extensive research in skin rejuvenation by Swiss Scientists (Institute Hyalual Switzerland), the WOW mask was born. Its active ingredients are Hyaluronic Acid, Argireline and the RMCP-complex to revitalise the skin. 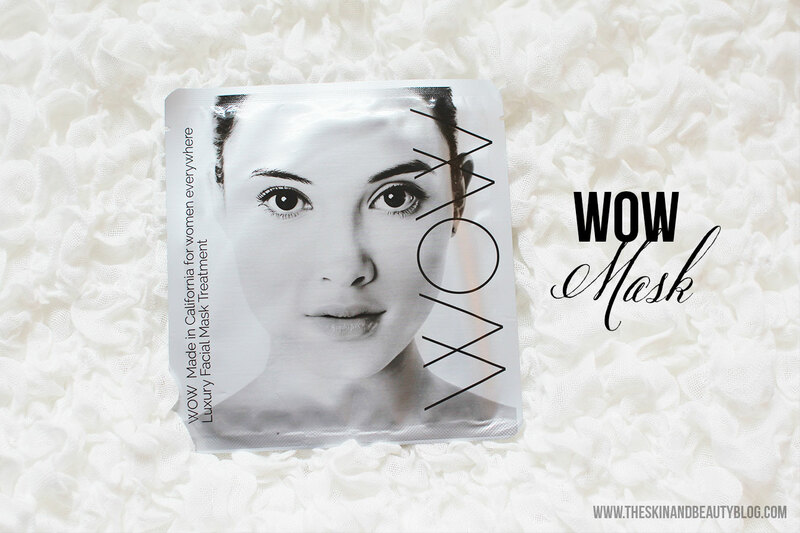 WOW Facial Mask Treatments Review! 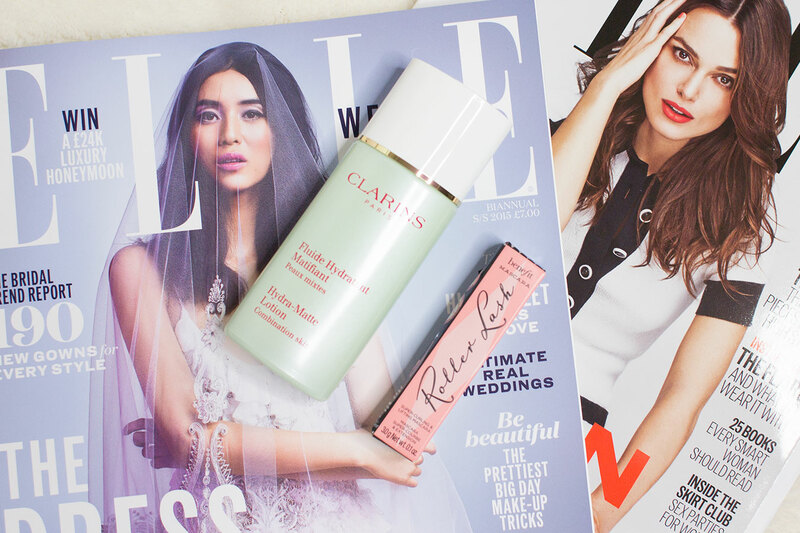 The "Redness-Reliever" or the "Stressed-skin-saver" - I'm still contemplating which to nickname this skin balm. Monu Soothing Touch Recovery Balm claims to comfort all skin types especially sensitive skin. It applies in a light gel-like consistency that is easily spread and quickly absorbed by the skin. It leaves the the skin soft, I would say it is mildly hydrating as there are some dry patches left unmoistened. I love how Monu Soothing Touch Recovery Balm quickly dries which means I dont have to worry too much about a sticky base when applying foundation (this is especially handy in the morning). The smoothing effect also helps like a gentle primer. In terms of calming down redness I believe this is a fantastic product. The medicinal soft rose scent with the cooling feel immediately relax the senses while the product itself reduces redness and inflammation. There are reports of rosacea sufferers benefiting from this product, which I find is amazing. For a product marketed for sensitive skin I do wonder about the fragrance, although it does not bother my skin at all. 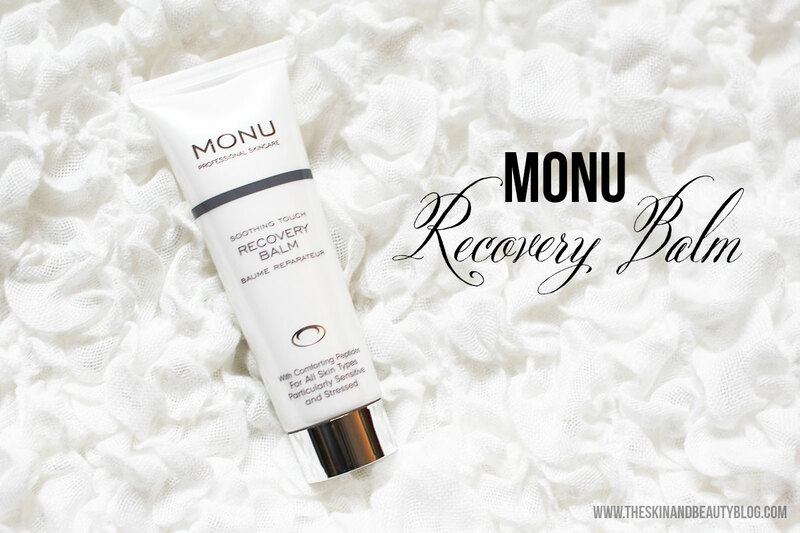 Overall I would recommend Monu Soothing Touch Recovery Balm for its redness reducing abilities from mildly erythematous to inflamed post-treatment skin to rosacea, but if you're a dry skin sufferer in need of moisture for the winter dry I would suggest looking elsewhere. If you have oily skin however this might be a good moisturiser for you! Love it or Leave It? Leave a comment below! 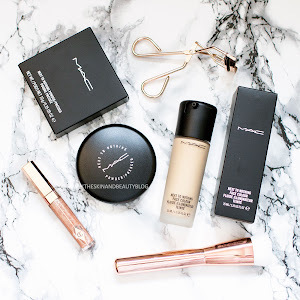 I'm usually a fan of the biggest fattest wands of mascara to provide big beautiful lashes. Slim mascara wands with fine bristles are often a miss than a hit, however Avon SuperExtend Winged Out Mascara might just change that. The wand is thin, the plentiful short bristles carefully crafted and spaced. What this creates is length, beautiful separation with the absence of clumps. With the thin wand, the risk of accidentally brushing your eyelid is minimal if you take good care. I can also reach the eyelashes in the corners of my eyes. 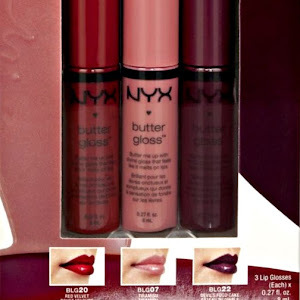 Layering is also not a problem with this mascara, its not too dry nor too gloopy. It's an easygoing mascara, a few layers for day time wear and apply more strokes for night drama. My only con is that it takes a while to build up the intensity I usually want (full fat lashes) but this flexibility is definitely a plus. I have worn it for the last 6 hours and it has neither flaked nor melted. It holds a curl reasonably well, which is good considering my straight oriental lashes. Freckles a-hoy! No makeup here. Just the mascara. Only the mascara. I love this Avon SuperExtend Winged Out Mascara in the shade Blackest Black. 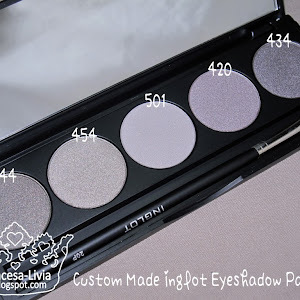 The colour is so pigmented that it tints my dark brown lashes. Avon also offers this formula in Brown Black if you want a more natural look. Overall I am truly impressed by Avon SuperExtend Winged Out Mascara. 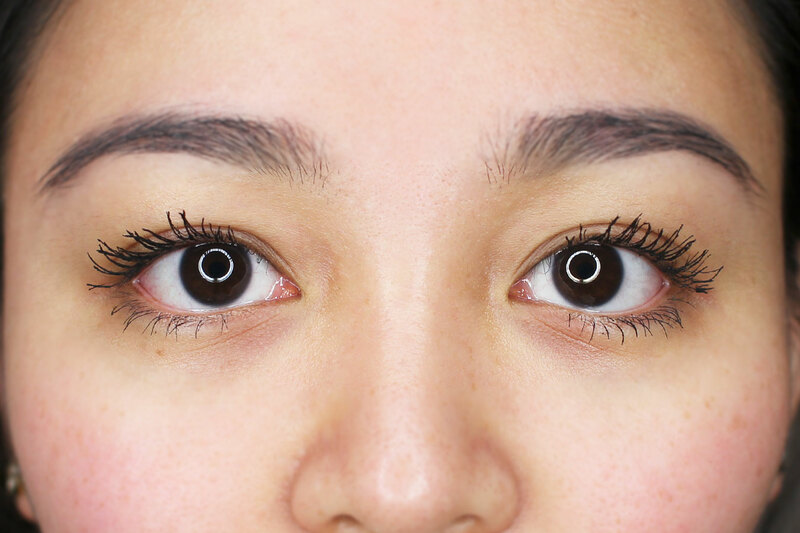 Ladies with smaller eye shapes or with clumsy wrists should definitely check this out! 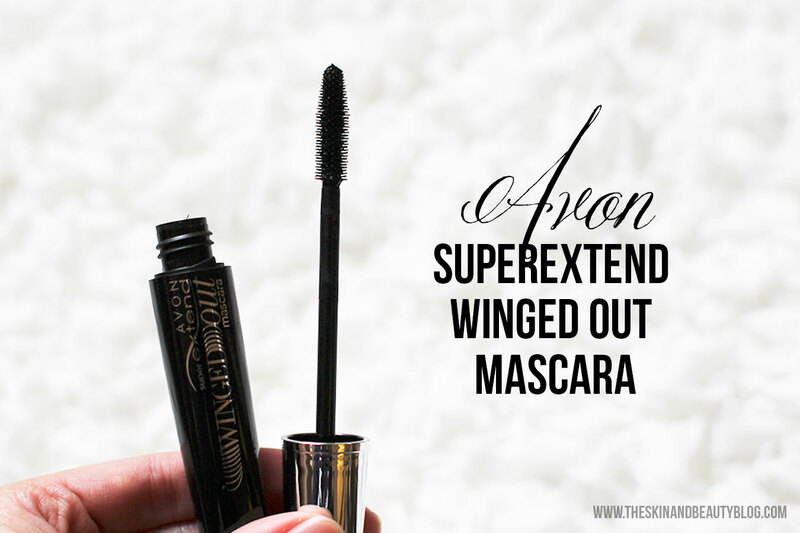 Avon SuperExtend Winged Out Mascara Review! 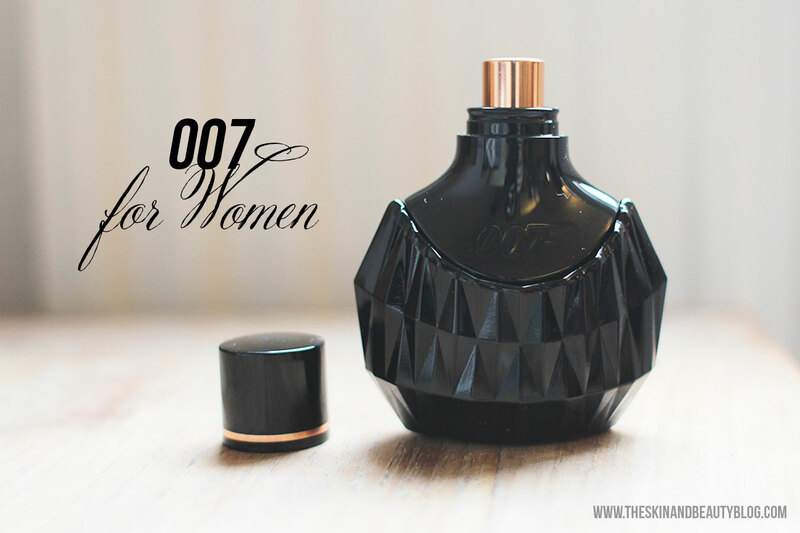 I wasn't quite sure what to expect from James Bond 007 for Women as a 'Bond Girl' fragrance but I'm impressed that I find this fit the bill. 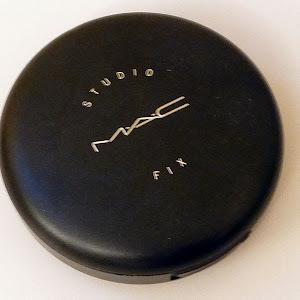 I'm a big fan of Real Techniques Brushes and highly recommend them as you can see in my Beginner's Guide to the Perfect Makeup Starter Kit post. 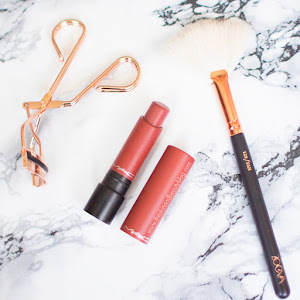 The Pixiwoo sisters have built their reputation as bloggers and youtube gurus who then took the next step of creating their own line of high quality yet affordable makeup brushes. 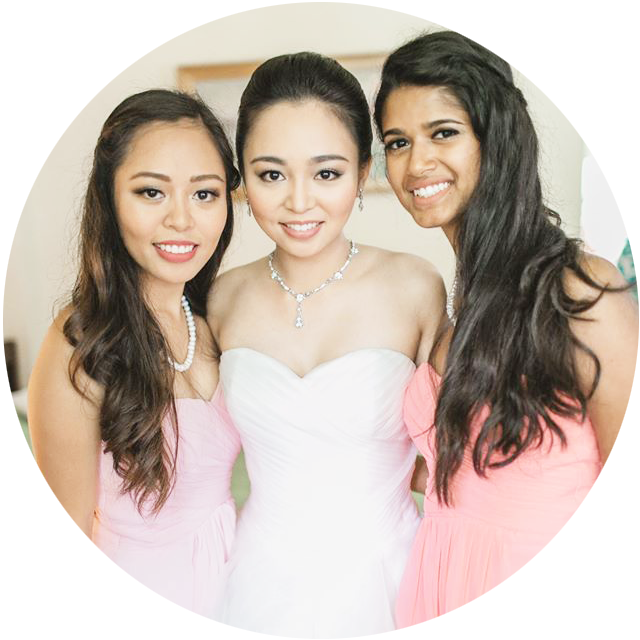 I admire their success and dedication to blogging and vlogging; they are my heroes! Hence I am always on the look out for new releases of Real Techniques Brushes and this latest release is the Bold Metals Collection. It is a selection of 7 brushes sold individually. In the collection are 2 gold brushes for base makeup application, 3 silver brushes for eye makeup and 2 rose gold or copper brushes for 'finishing' applications. 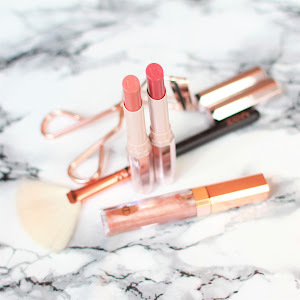 I have the two rose gold brushes to share with you today, which I have compared to some of the MAC and Real Techniques brushes I already use. The Real Techniques Brushes Bold Metals 300 Tapered Blush Brush has super soft yet firm synthetic bristles. It is flat on both sides with a domed tapered tip. 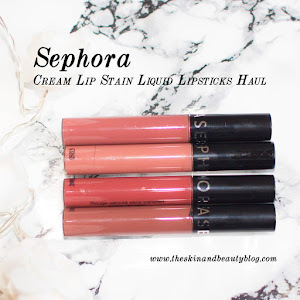 It works well for blush, contouring and highlighting purposes. It is about 50% thinner than the Real Techniques Multi Task Brush and the MAC 129 Brush and smaller than either of them. With each tap, this rose gold brush tends to pick up a lot more product than the other two so I would advice against a heavy hand with this! The Real Techniques Bold Metals 301 Flat Contour Brush is a very unique brush, I don't have anything like it. It is a densely packed flat brush with a flat top that allows precise application of product to contour the cheek. 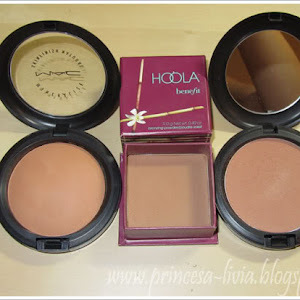 Take your contour product and apply it on the hollows of the cheeks just underneath the cheekbones to slim the face. 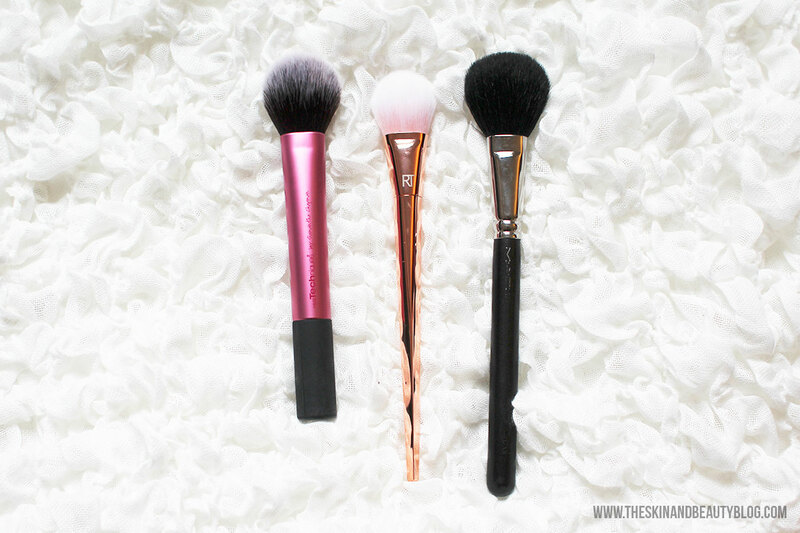 Like the blush brush above, the bristles are super soft yet firm and hold their shape. I've compared it to the MAC 128 Split Fibre Cheek Brush above. You can clearly see the blunt edge of the Real Techniques Bold Metals 301 Flat Contour Brush compared to the rounded edge of the MAC 128 Split Fibre Cheek Brush. When picking up product from the pan I would suggest a light hand and then build up strokes as necessary. 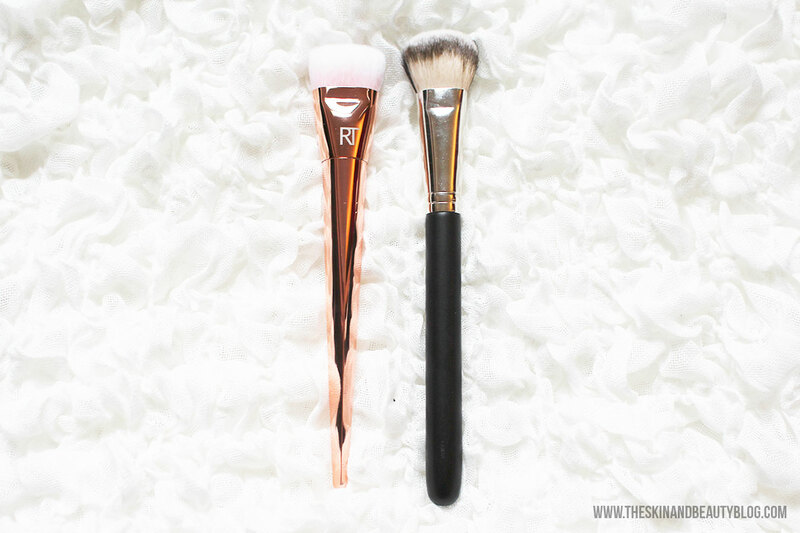 You will probably need a separate fluffy brush to blend out your contour. On top of the fantastic high quality bristles, I adore the rose gold handles. They light up my dressing table and the sight of them makes me feel more excited about putting on makeup! Love it or Leave It? Leave a comment below. 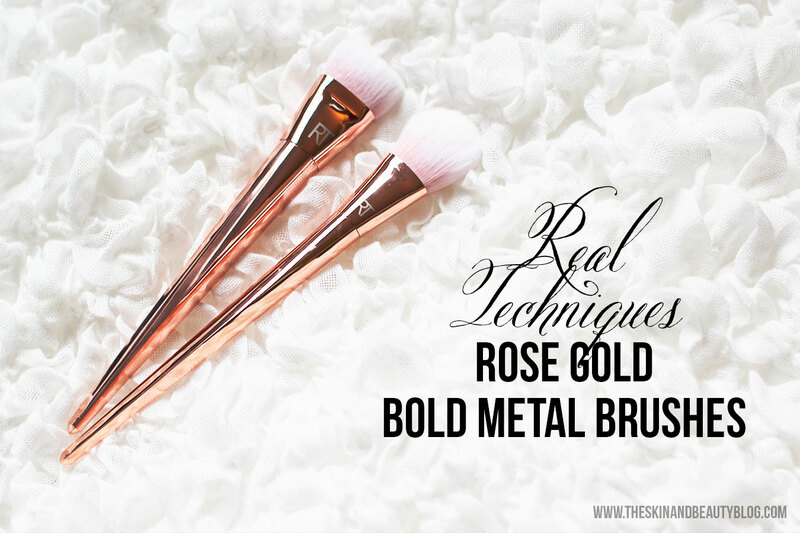 Real Techniques Bold Metals Collection Brushes Review! Don't you just love a day off work? After working for the last 7 consecutive days, I've got my half day off work today for rest and to resume work for the rest of the week tomorrow. So what did I do? Despite the rain, cold and that I was in my comfy but not-so-weather-proof ballet pumps, I was adamant to go out shopping. Yes. I had to. Today. I was surprised to find the raindrops actually comforting, and now I realise it was perhaps because it was a sign of 'freedom' from being cooped up in the humid fluctuating temperatures of the hospital for too long. St Paul de Vence is a romantic little village in the South of France. It is known for its medieval style with stone buildings dating to the 15th and 16th centuries, its beautiful precisely paved lanes and its thriving art galleries. 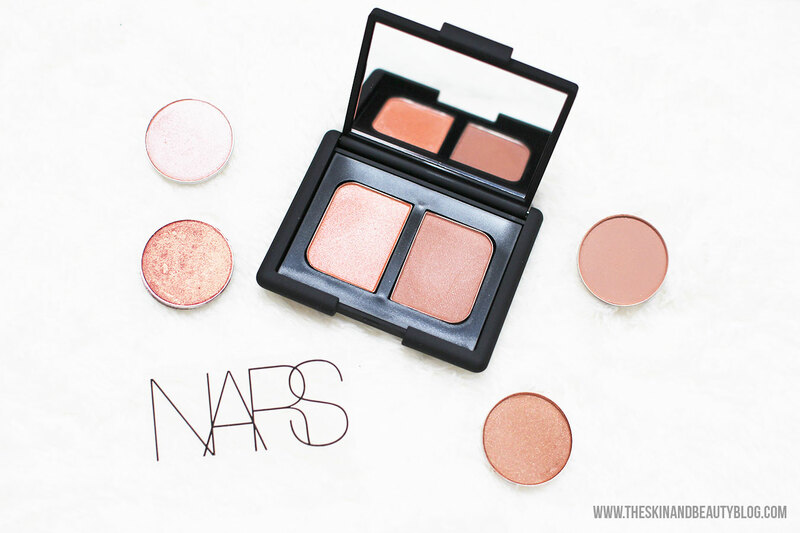 NARS captured the village romance in the NARS St Paul de Vence eyeshadow duo with its pink tones. 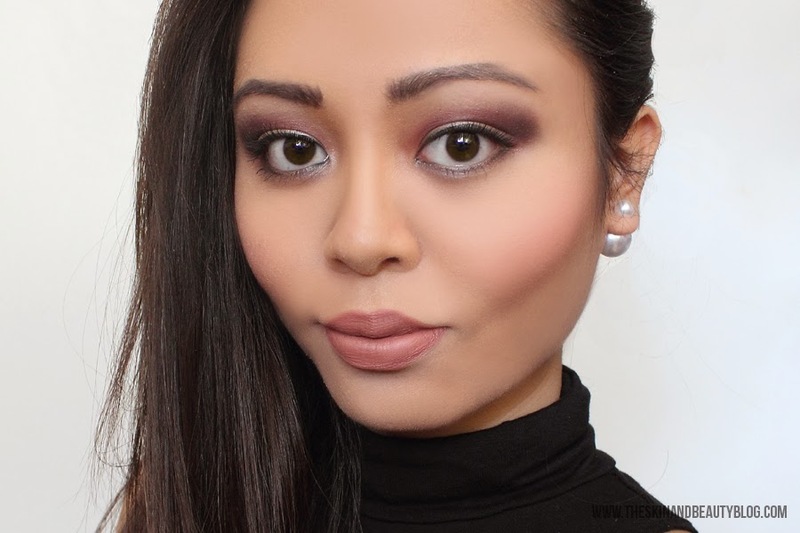 The paler shade is a light to mid tone shimmery rose gold and the darker is a crease-perfect matte pinky brown. 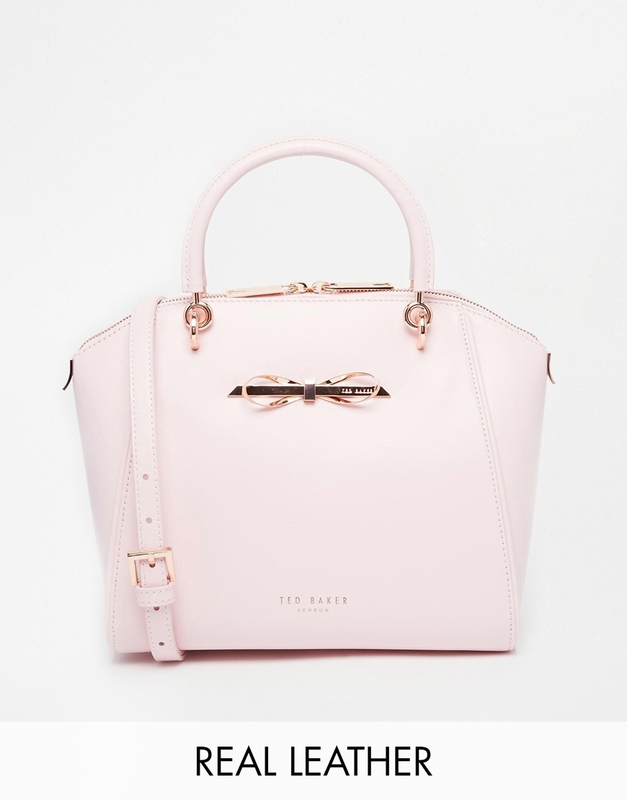 It's the perfect pair for this season's craze for all things rose gold and will carry well to the summer when peach becomes the cult favourite. When it comes to fragrances I'm choosy for a reason. Most floral gourmands trigger funny headaches and nausea and memories of unpleasant childhood experiences I would rather not relive. After persevering with perfumeries in my tweens however I found a type of scent I could tolerate and even adore. That base is Vanilla. 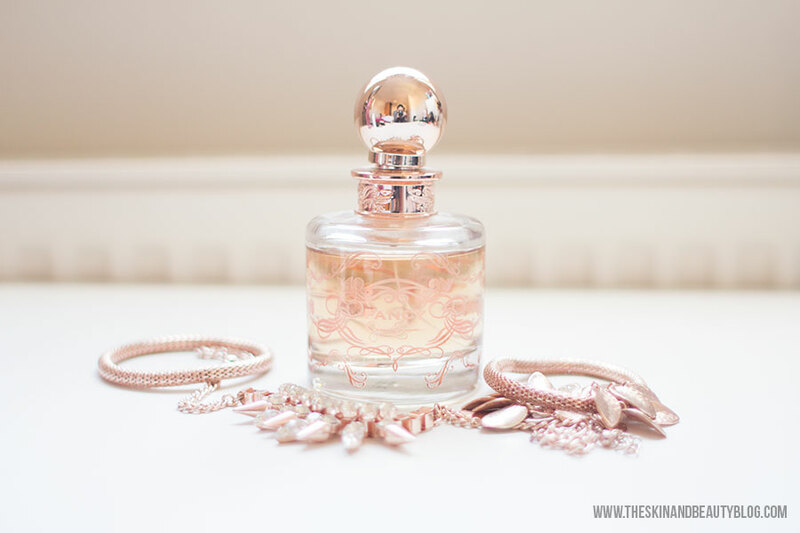 Fancy by Jessica Simpson Eau de Parfum Review! 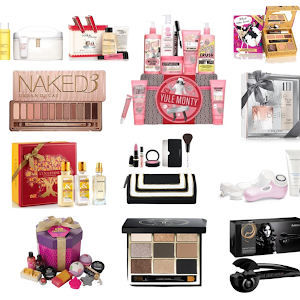 Cult favourite beauty brand NARS cosmetics makes some of the best products in the beauty world. I'm sure most beauty afficionados would have a thing or two from NARS in their makeup collection. 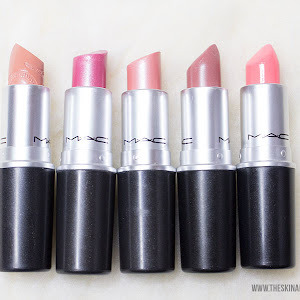 Every time NARS brings out a new product, new formulation or new collection, the release is always met with anticipation of a probable next HG (holy grail) item. 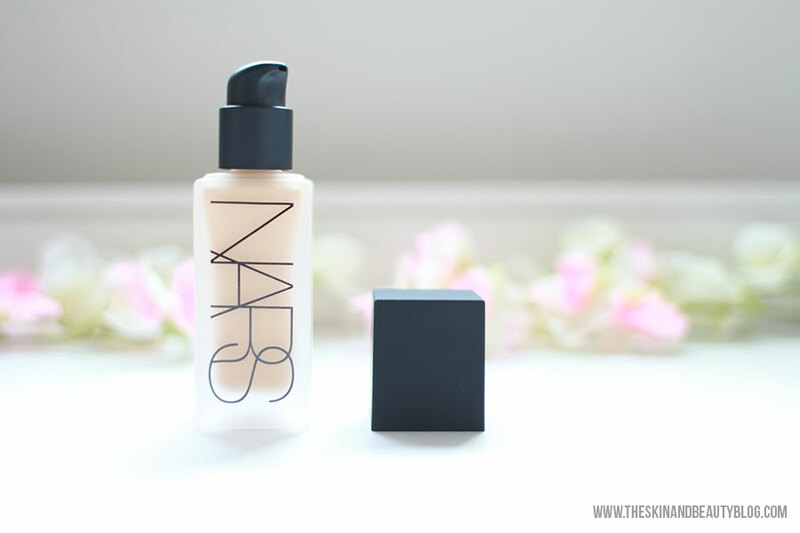 NARS All Day Luminous Weightless Foundation Review! Love is in the air as Valentine's Day is just around the corner. Instead of the usual pinks and reds, I'm opting for a more toned down look, inspired by the thing I love most about Valentine's - chocolate.